We believe that every dog can benefit from training and every dog deserves training. 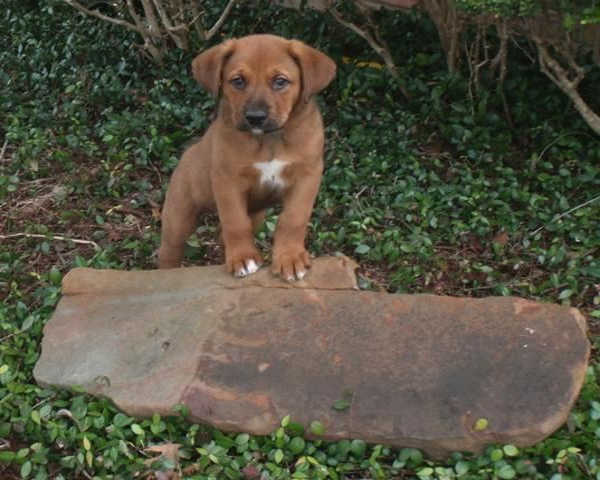 We offer the highest quality experience so that your pet has a safe and comfortable stay. We offer full-service grooming with one-on-one attention and we take our time. 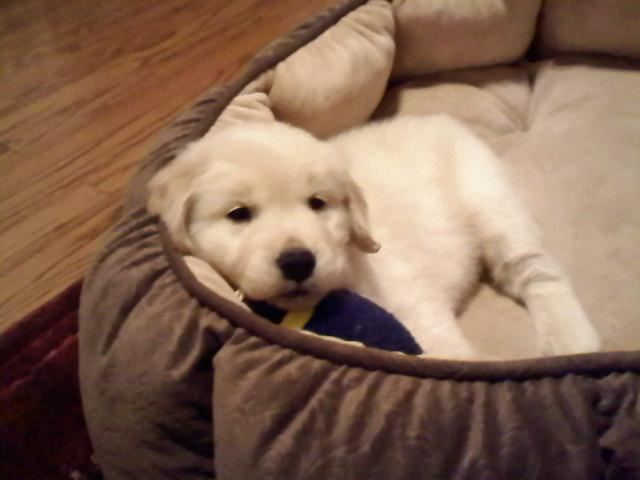 A daytime cage-free, structured environment for dogs and puppies to play together. Serving the surrounding areas of Dallas, Frisco, Allen, Richardson, Garland, & Mesquite. 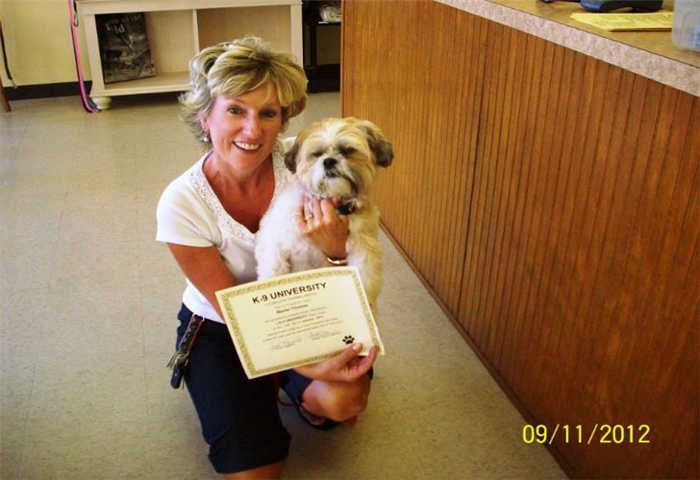 Since 1993, K-9 University has delivered high-class obedience training for dogs from our two serviceable locations in Garland and Plano. 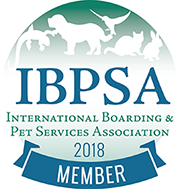 Since then, we have extended our services to include boarding, grooming, and doggy daycare. 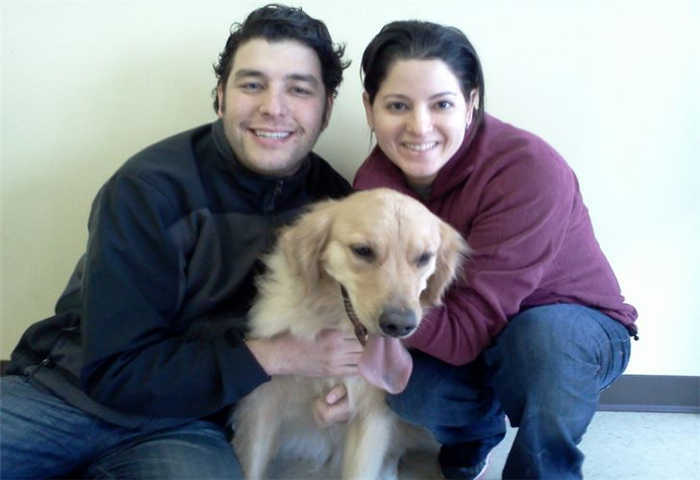 Our experienced and compassionate staff will train and care for your dog as if they were our own. Speak with us about our services by calling our location in Plano at (972) 801-9090 or Garland at (972) 530-7077. Our philosophy at K-9 University is simple…. Every dog can benefit from training and every dog deserves training. 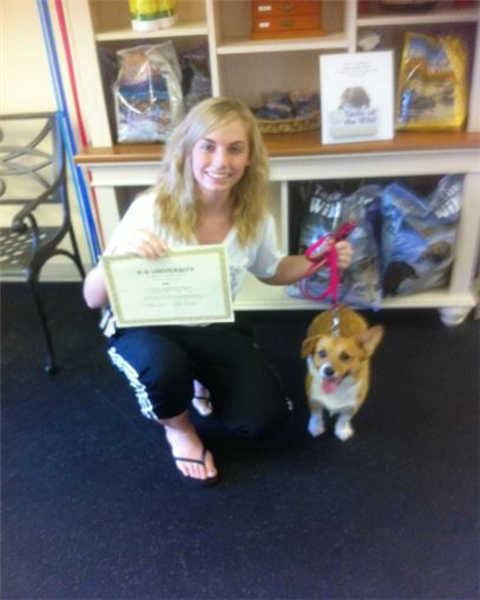 Proper dog training can give you the control you need to enjoy your relationship with your companion to the fullest. People tend to be fonder of dogs that are ruly and obedient, no matter how charming they are when they are playful. Providing individual one-on-one attention, we become acquainted with your dogs’ specific needs for optimal conditioning and instruction. 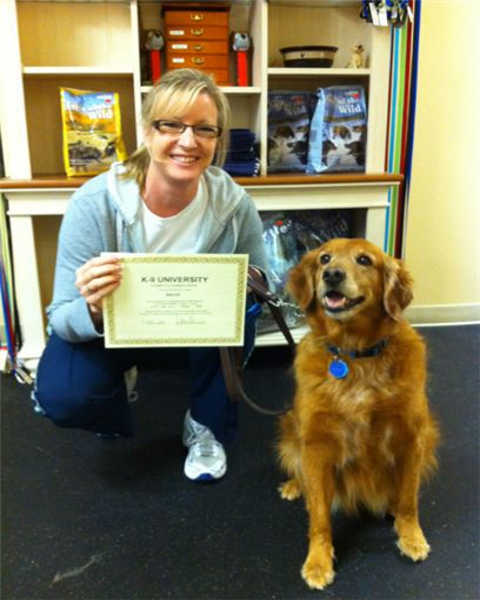 K-9 University has spent years refining our services to offer the highest quality resort-like experience for your pet. 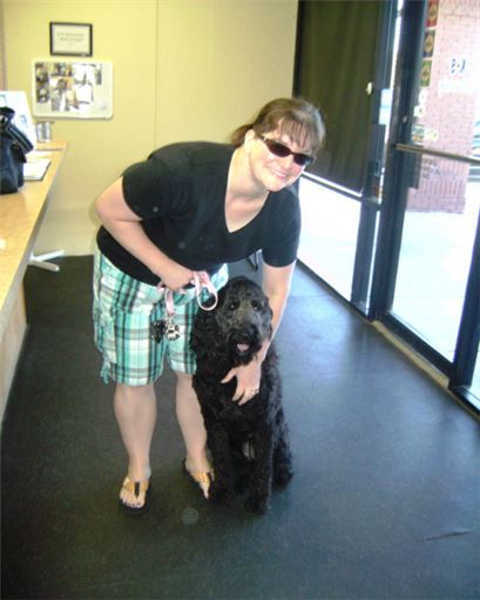 We work hard to offer individualized attention so that every pet has a safe, comfortable stay while you are away. 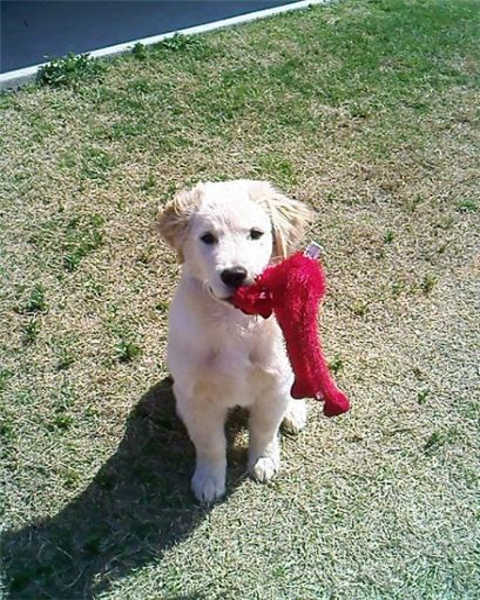 Our Plano and Garland Dog Day Care and Boarding Services encourage active fun. Dogs are evaluated and based on their similarity they are then sorted into play groups, creating an excellent fit for furry friends! We believe that dogs, owners, and households will benefit from proper training. 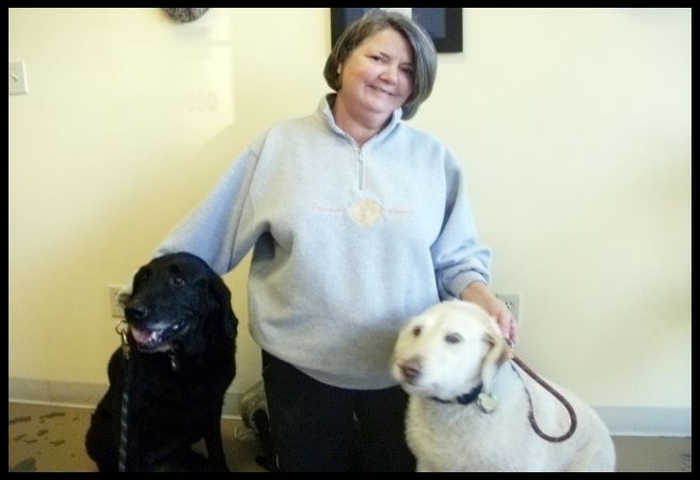 At K-9 University, our knowledgeable and experienced team of trainers implement the highest level of dependable and secure care in our clean, resort-style locations. K-9 did a great job teaching our puppy! He just finished his on-leash obedience training and he’s doing great! Great, helpful staff that really like what they do. Thanks to K-9 University! Can't believe it is the same dog. He is so well behaved. K-9 University did a great job. Now it is just getting me trained. Friendly and knowledgeable staffs. Just picked up our 3 month old pup yesterday from 14 day boarding training, what a huge improvement! My pup always seems happy here. She's well cared for and always clean for pick up. Thank you!